The originally developed arch supports your weight evenly throughout the sole, so our shoes aid smooth weight shift and keep your feet relaxed. Enjoy the excellent and comfortable fit. Please choose the plentiful selections of the size and functions. The wooden pattern of these shoes was specially made for the fit from the arch of your feet to the heel. 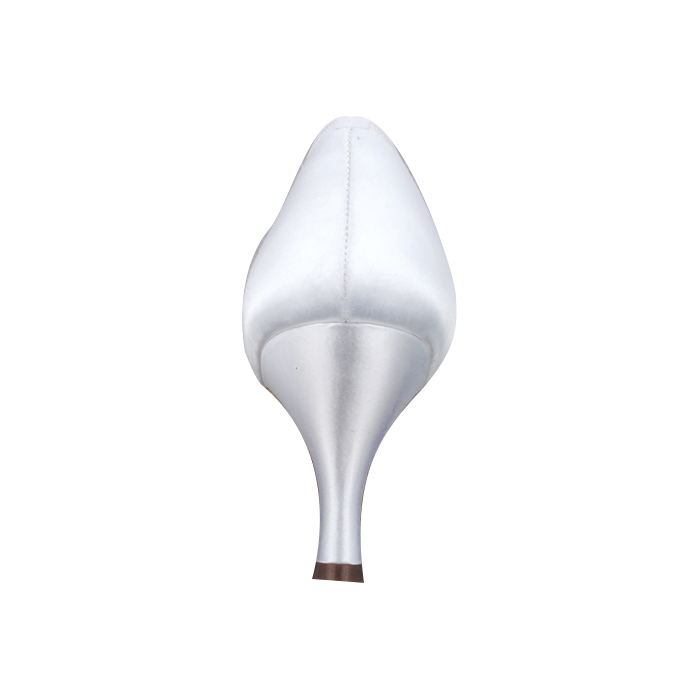 They support your heels, so you can shift your weight smoothly. These are best for those who have completed the beginner’s level. We also offer slim width. 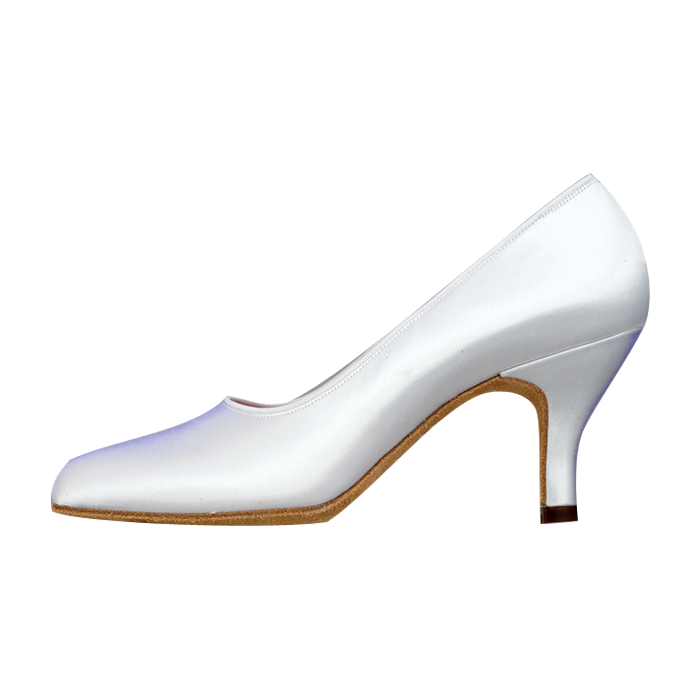 ＊The height of the heel is showing respect to the 23cm. 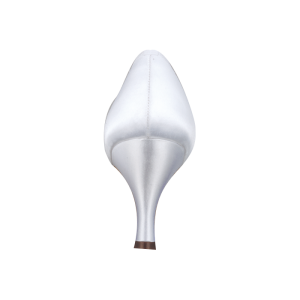 The picture below shows the sole of standard shoes for women. The size of these shoes is 23cm. Different shoes use different wooden pattern, so the shapes of the toe vary. In addition, the shape of the sole is deeply related to the properties of dance shoes, so please choose the right shoes for your feet. 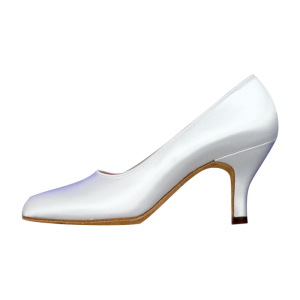 Satin shoes can be dyed in conform to your dress. The following is an example of a color swatch.